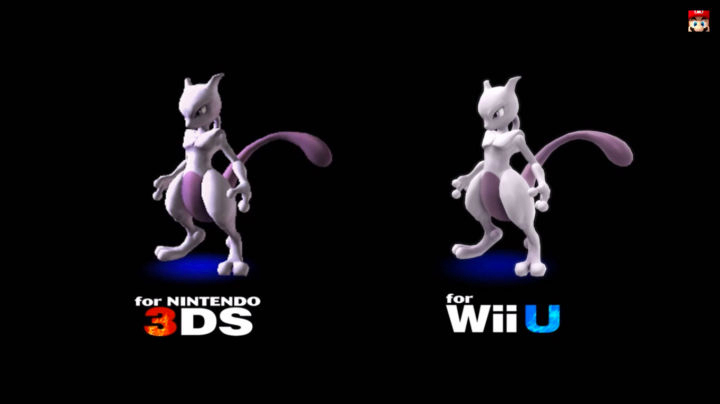 Nintendo annoyed amongst the array of fighters in Super Smash brothers, Pokemon Mewto has be added to the roster. This playable character will be available of WiiU and Nintendo 3DS. If you purchase both apparently you’ll get Mewto free. Bonus I guess? Gotta catch ’em all I guess. That was such a brilliant marketing ploy embedded in the theme song by the way. For those non-Pokemon fans, Mewto is on of the more powerful Pokemon that has psionic abilities, and we figure their skill set in the games will be centered around that.The game is set for release in Spring 2015.